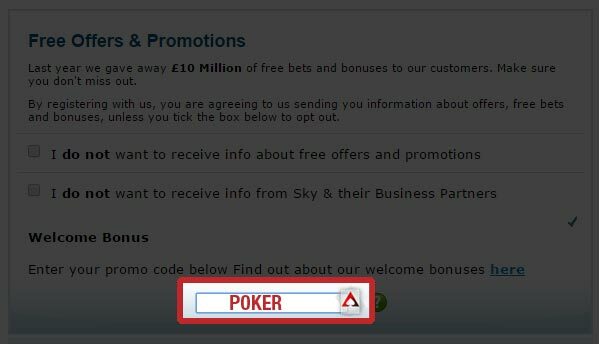 Depending on where you play poker online, you might have to use a bonus code to claim a bonus. A bonus code is basically the alpha or alphanumeric key that you can use to unlock free cash at an Internet-based poker room. The free cash will be given to you in the form of a bonus. 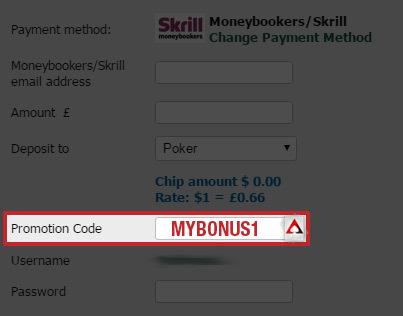 Some poker rooms use different language to refer to a bonus code, but the following terms all refer to the code that you’ll need to activate a bonus; bonus code, coupon code, promo code, promotion code, referral code, deposit code, etc. We will refer to all of these are just bonus codes in this article. If you’re on this page it is likely that you started creating an account or making a deposit, saw a spot to enter a code, and then searched for the best code… right? This is quite common, and in some cases codes can unlock exclusive bonuses that aren’t available to all users. You can see all of our bonus codes below and the bonuses they unlock, sorted by the Ace Formula. Using our links and sometimes our codes helps support our website. The below bonus codes should be used for activating bonuses when making a deposit. 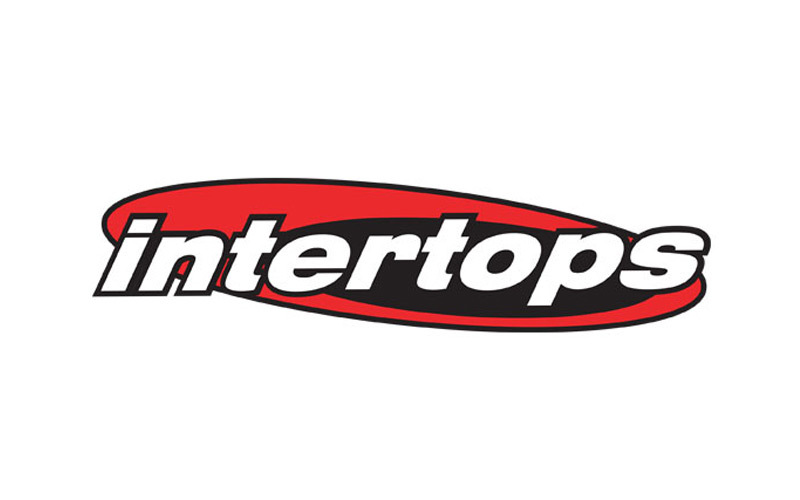 The 1000ITP bonus code is entered after making a deposit under Cashier -> Bonus Code. The code must be entered within 24 hours of deposit. 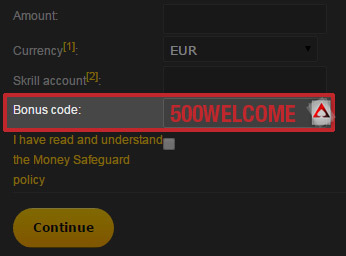 The 500WELCOME bonus code is entered while making a deposit. The STARS600 bonus code is entered while making a deposit. The MYBONUS1 bonus code is entered while making a second deposit. 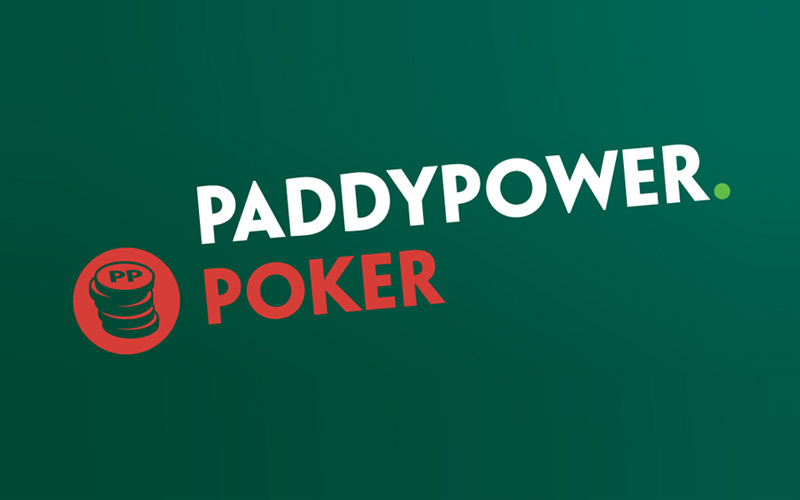 The BONUS1000 bonus code is entered under My Poker – Bonus Summary prior to making a deposit. 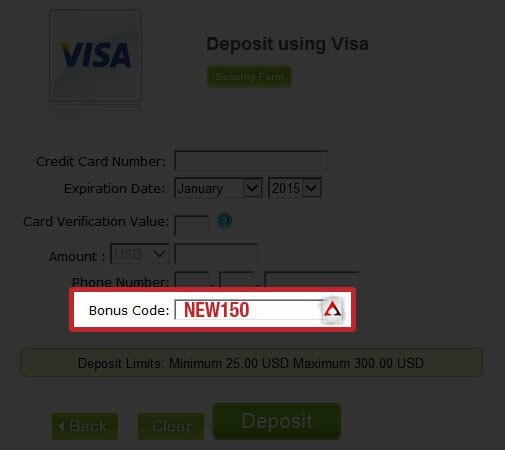 The NEW150 bonus code is entered while making a deposit. The below bonus codes will activate a bonus that does not require making a deposit. 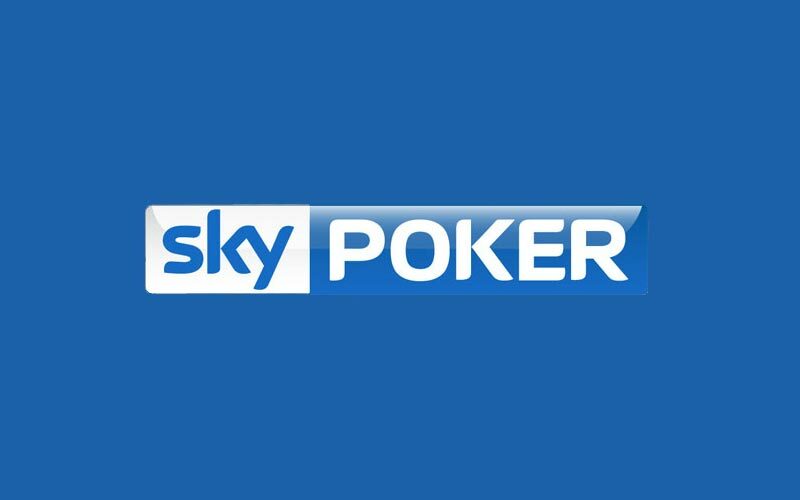 The POKER promo code is entered while creating a new account, in the “Free Offers & Promotions” section. The D100 bonus code needs to be mentioned when sending the verification email to claim the free $5. See our review for more details. The 5FREEPT promotion code is entered from PokerTime’s bonus page after you create a new account. Bonus codes can generally be found on the page that lists a poker room’s promotions and/or on the page that specifically discusses the bonus you want to claim. 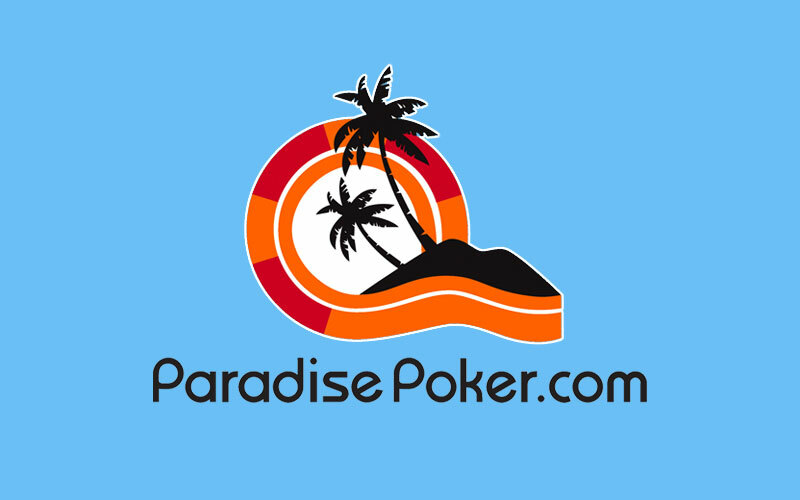 Normally, when you land on a poker room’s homepage, you are a maximum of two or three clicks away from finding whatever bonus code you are looking for. 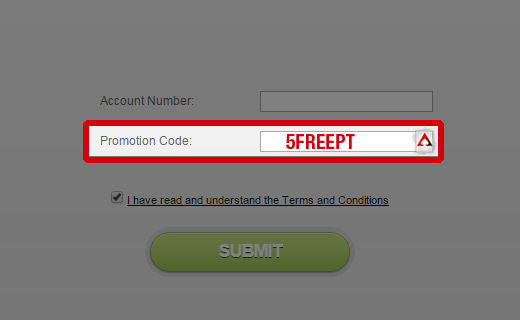 However, as mentioned earlier, sometimes codes are website specific and are used to give enhanced or exclusive offers. So it’s worth doing a bit of research before completing registration or making your deposit. If any of our codes or bonuses are exclusive, we will state that in the listings. 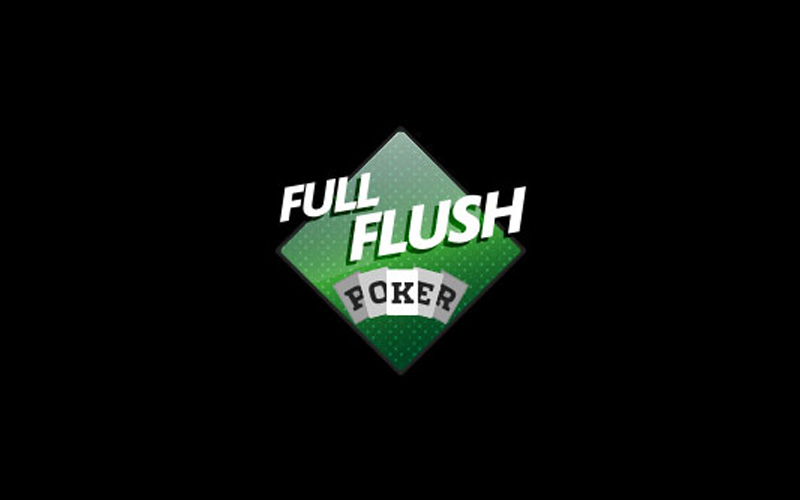 Once you’ve found the coupon code for the bonus you want to claim, you’ll need to enter it in the poker room’s cashier. Some rooms mandate that you enter the code prior to making an eligible deposit while others require you to use the promo code and make an account contribution simultaneously. 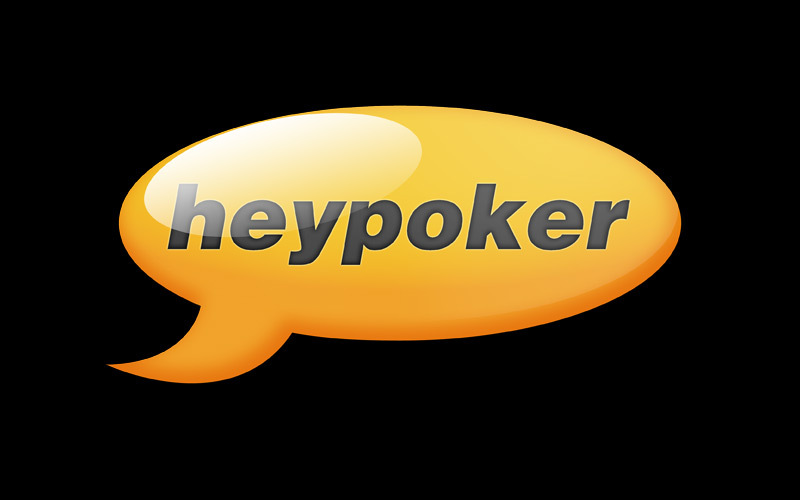 You’ll typically enter a coupon code in a poker room’s cashier on a dedicated tab or on the same tab you use to provide your deposit information (e.g. credit card number, checking account and routing numbers). 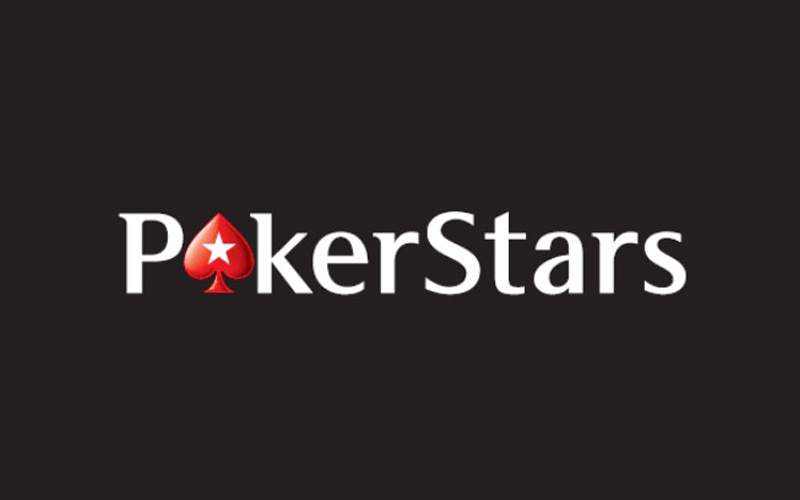 To claim PokerStars’ 100% up to $600 First Deposit Bonus, you’ll need to enter the following bonus code prior to processing your account contribution: STARS600. 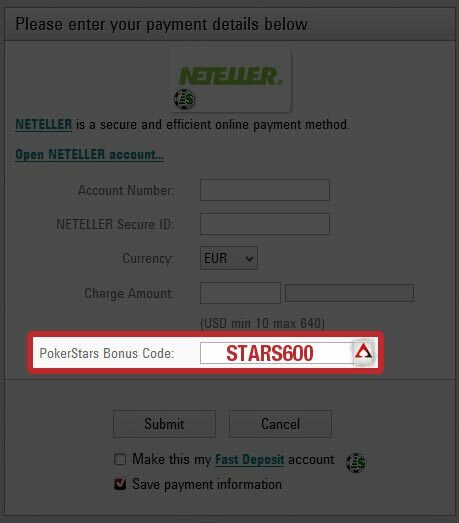 As you can see in the picture below, you can enter the coupon code in PokerStars’ cashier immediately underneath your payment information. Entering the PokerStars bonus code STARS600 while making a deposit. Bonus codes generally consist of letters and numbers that reflect the specific bonus they are assigned to as is obvious in the case of the bonus code you have to use to claim PokerStars’ 100% up to $600 First Deposit Bonus. Another example of this tendency is the bonus code, “FREE20.” When you use that promotion code at PokerStars when you make a deposit, you will claim a bonus worth $20 when making a $20 deposit. Using promo codes is a great way to increase your bankroll when you make deposits with online poker rooms that use them. 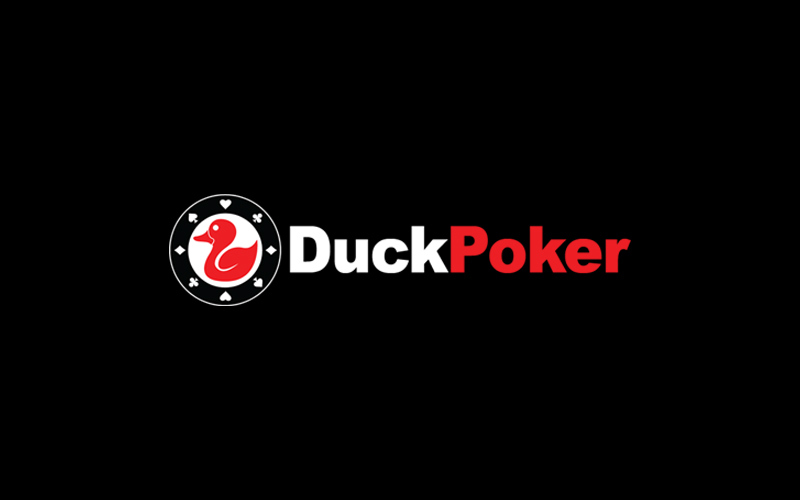 Come back here to get the latest bonus codes you’ll need to unlock free money at the best, most trustworthy poker rooms on the Internet!